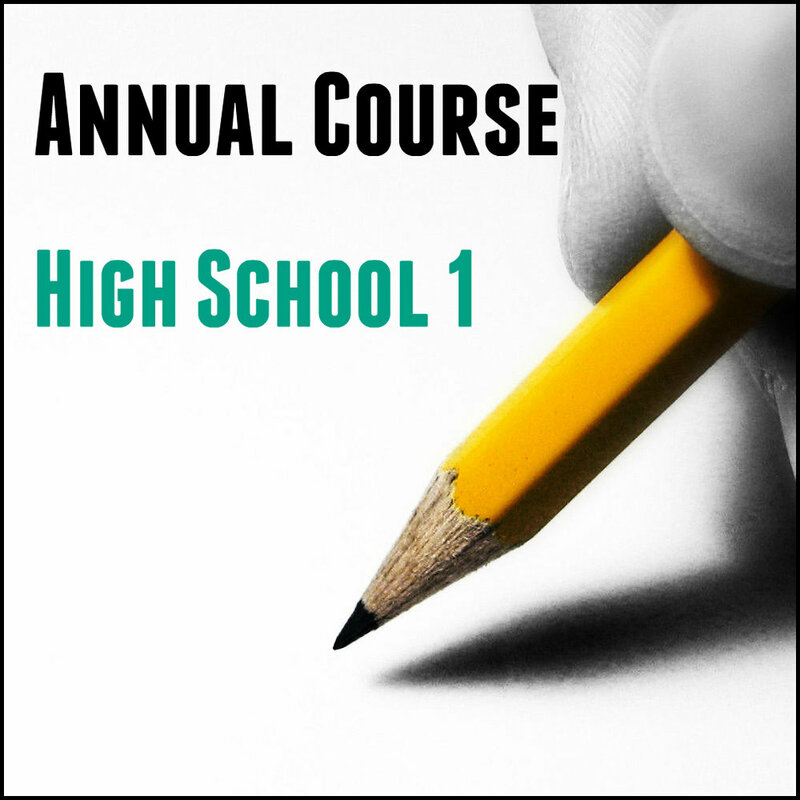 This thirty-two week class lays essential foundations for solid high school writing. Lessons provide an overview of basic principles that apply to writing projects of any kind. It focuses on the steps of the writing process and universal characteristics of good writing. We recommend all high school students new to WriteAtHome® begin with this course, regardless of age or grade level.